[News from News Center] Recently, the list of the winners in 2017 Contemporary Undergraduate Mathematical Contest in Modeling (CUMCM) was formally unveiled. 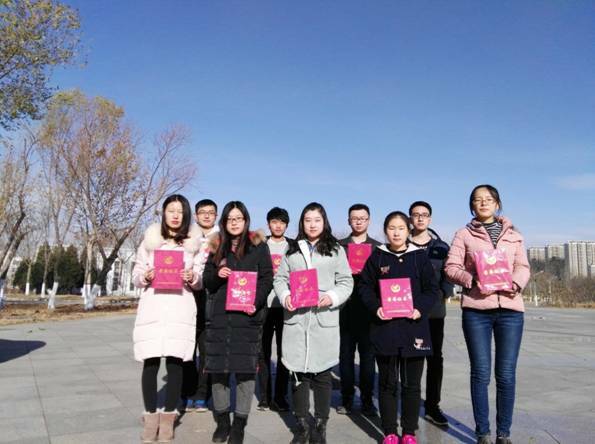 YSU students overcame all obstacles and won 3 First Prizes and 4 Second Prizes of state level, and 20 First Prizes and 20 Second Prizes of Hebei Province. In 2017, nearly 110,000 college students in 36375 teams from 1418 institutes of 34 Chinese provinces, municipalities and regions (including Hong Kong, Macao and Taiwan), Singapore and Australia. A total of 292 teams of undergraduate group won state-level First Prizes, taking up less than 0.9% of all teams. Six state-level First Prizes of undergraduate group were awarded to Hebei Province, including three to YSU. 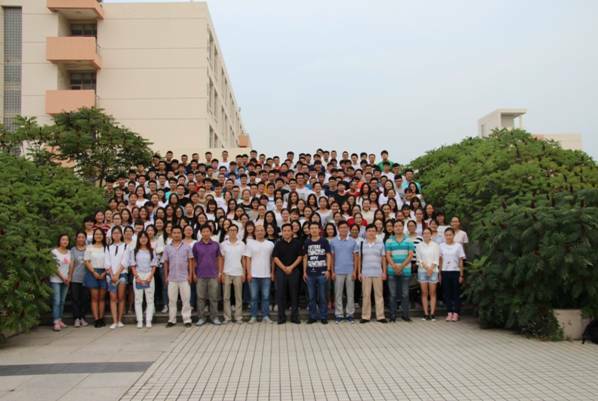 CUMCM has been held annually since 1992 and is now the largest fundamental authoritative discipline contest in China and also the largest mathematical contest in modeling. YSU attached great importance to the organization and training of the Contest. In order to better publicize and promote mathematical modeling and select teams for the national contest, the 4th YSU Mathematical Contest in Modeling was held in April this year in the joint efforts by the Academic Affairs Office, the Communist Youth League YSU Committee and the School of Science. Finally, a total of 84 teams participated in the national contest after the selection, training, and elimination. During the summer vacation, the teachers of YSU School of Science instructed the students to master the mathematical modeling methods and the process of solving the practical problems by mathematical modeling in the teaching links including seminar, cases analysis and mock contest. 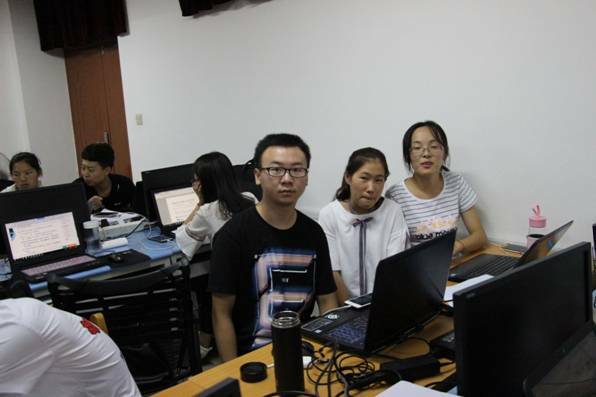 In the in-depth study and modeling practice of the training, students consolidated the modeling knowledge, improved the modeling ability and obtained the team cooperation ability, and all teams’ mathematical modeling level has been effectively improved. In order to ensure the continuity of students’ scientific research, and set up a good talent training channel and platform, the teachers of mathematical modeling teams also continued to guide the student team to complete various mathematical modeling tasks and participate in YSU innovation & entrepreneurship competitions, various types of national mathematical contests in modeling and related science & technology competitions, in which students have achieved excellent results. At the same time, YSU also recommended outstanding students who participated in the mathematical contest in modeling to tutors in and outside YSU. YSU organizes students to participate in the American Mathematical Contest in Modeling, CUMCM and other mathematical modeling contests every year. Around each contest, the teacher team sets up corresponding contest training, popularizing the mathematics modelling knowledge, spreading the mathematical modelling thoughts among students, which makes students really feel the important role of mathematics in science & technology and engineering, inspires students to apply mathematical modeling to solving practical problems, and also promotes the training and improvement of students’ ability to innovate and practice. Meanwhile, taking the innovation and entrepreneurship of college students as an opportunity, YSU has actively built up various innovation & entrepreneurship platforms to strengthen students’ innovative consciousness and practical ability and train out innovative talents with strong innovative and practical ability.